Writer’s Block strikes me again. Grrr! I am currently working on a few short stories, most notably a Twilight Zone-style fantasy thriller tentatively titled Garth, Loving County, Texas. Then there are two books I’m working on: a Christian thriller The Game Show and a Christian romance novel Randy and Rhonda. All three of these are really good stories, but I’ve run into the same problem with each. It’s an annoying case of writer’s block as I try to ascertain what happens next. I’ve also found it an excessive challenge to keep my blogs updated. Am I just hitting a dry spell where I don’t have the energy to write? 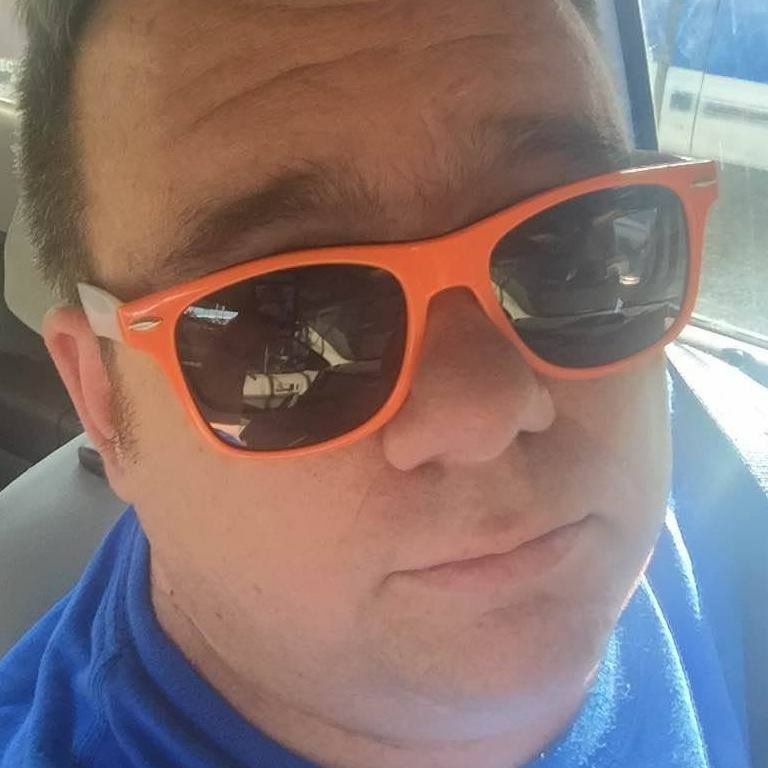 As of this writing (October 28), I have about six unpublished blog postings. I can think of two things I’ll have to do: re-read that essay by Lois Duncan on Writer’s Block and consult with a former creative writing teacher of mine. (Actually, I finished reading it this past summer after finishing Friday Night Lights. Procrastination, my biggest vice, is definitely the eighth deadly sin). 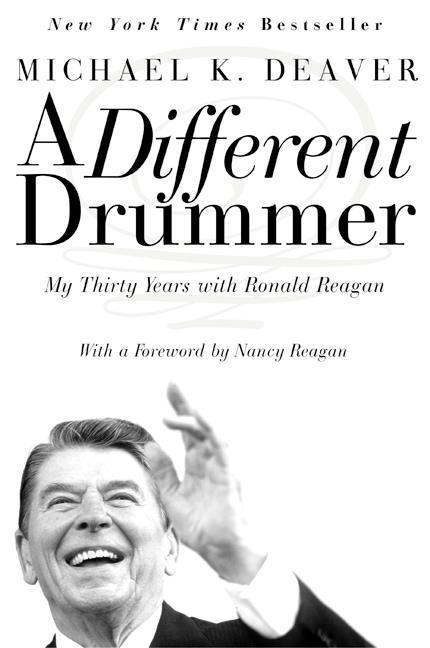 Michael K. Deaver’s book A Different Drummer: My Thirty Years with Ronald Reagan was certainly very fast paced. It was about 250 pages but took only a few days to read. Great insight. Deaver, who worked closely with President Reagan for three decades, could possibly be accused of being too rosy in his recollection of a professional colleague who turned into a good friend. But still, an insightful book with some fascinating anecdotes about Reagan, such as how his hair was never dyed, how he would do speeches with only one contact lens and how he was far more intelligent than his detractors care to admit. Someday, I would love to return to college and add to an English degree to my history degree. Lord willing, I would even love to get a master’s degree. It sounds very pleasurable: find an area of literature that really fascinates me and specialize in that and go into it in-depth. Starting on that path, I think it’s time I broke open English and American Literature anthologies I’ve accumulated and read them. Take notes. Get a heads-up should the day ever come that I return to college. I have thought about this lately as I have decided to take somewhat a break from reading modern fiction. This year I’ve read several novels the latest was an attempt to read Stephen King’s The Dark Half. Yes, normally, I like reading King, but I found the villain in this novel a little too holier-than-thou and found it difficult to imagine him really making his way past hardened law enforcement officers as if they were police academy washouts. So, soon I shall start reading selected readings from American literature until I can find my English lit anthology. Eventually, I will probably even read translated classics in other languages, such as Russian. At this stage, since I’ve only written about 10,000 words, all I’d like to say at this point is that Randy and Rhonda has strong Christian overtones. Some of the subject matter, though, will probably mean Christian publishers will reject it. It’s a tale about forgiveness, healing and an exploration into what I like to call “True Christianity”. At this point, that is all I will publicly say about it except to give updates on how things are going.